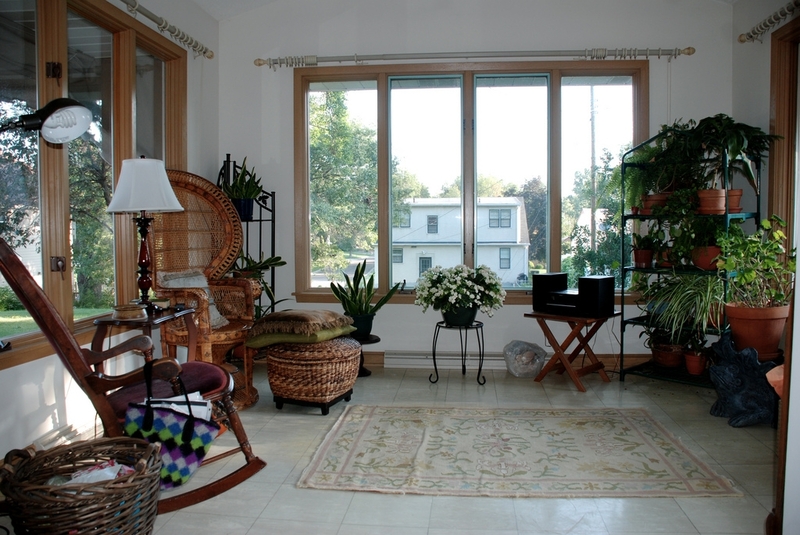 A sunroom is one of the most popular home additions in the Chicago area and surrounding counties. And no wonder! 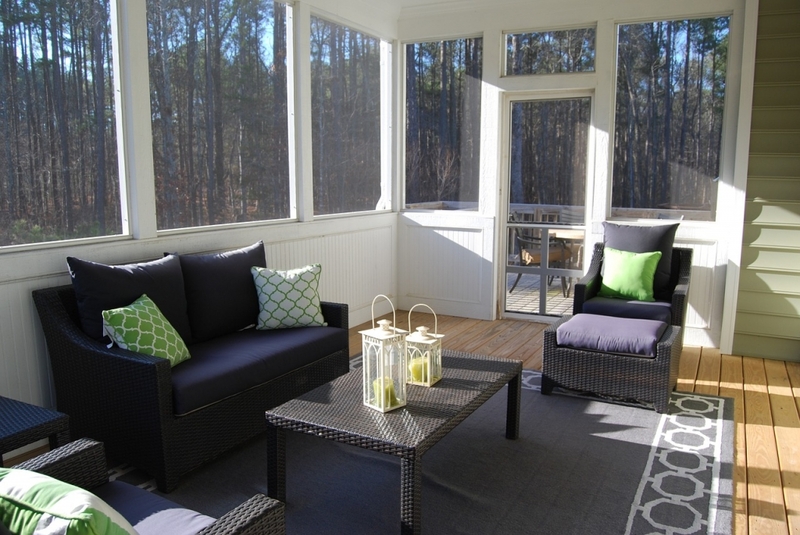 A sunroom addition can bring the great outdoors in to you no matter the season or weather. Located in Elgin, we at Beyond Custom are specialists as sunroom builders, and know the special challenges of our Northern Illinois climate and how to design and build a sunroom that will give you and your family decades of enjoyment. 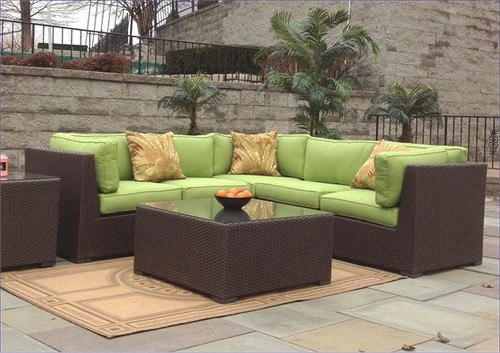 But sunrooms are more than a pleasant place for family and friends to cozy up and let weather do what it will. They’re a great way to add value and equity to your home. Sunrooms are often described as enclosed rooms or porches built to allow in maximum sun and daylight. A sunroom addition is usually constructed of strong aluminum or wood framing that securely holds the room’s glass panels. The glass comes in a number of selections, including glazed, single-paned or, for added energy savings, double-paned. And you’ll be delighted with all of the ways you can use your new sunroom. Sunrooms can be built to have whole walls of glass and even glass roofs. Their uses are virtually endless. 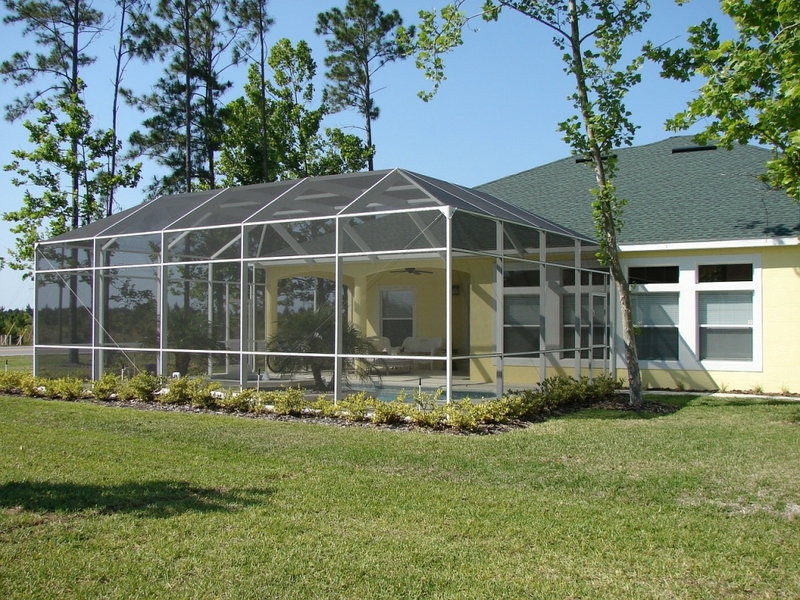 A sunroom can be a greenhouse, a sundeck or patio enclosure. They can be used as sunning porches, solariums or conservatories. Turn your sunroom into a home office, an entertainment area, a second living room, a guest room or a space for exercising. Adding a hot tub is a particularly popular option. Why Choose Beyond Custom Over Other Sunroom Builders? At Beyond Custom, you have a wide array of choices of design and function when working with our sunroom builders and designers. Will your sunroom addition be a place to sip hot cocoa and watch the snow, or are you looking for a sunroom that’s more seasonal in nature, taking advantage of the milder weather during spring, summer and fall? No matter how you plan to use your sunroom in Chicago land, our expert sunroom builders will work hand-in-hand with you to design a room that’s everything you imagined. Do you want a sunroom that will be a welcome and attractive room addition, matching your home interior? Or would you prefer a sunroom designed as entirely apart from your other rooms, so that stepping into the sunroom makes you feel as if you’re in a whole new resort-like space? These ideas and beyond are all possible when you choose Beyond Custom to build your sunroom. It’s in our name: Beyond Custom. Call (630) 806-1690 or use our Contact Us Page to set up a no-pressure, professional consultation with one of our sunroom design experts. We look forward to hearing from you!